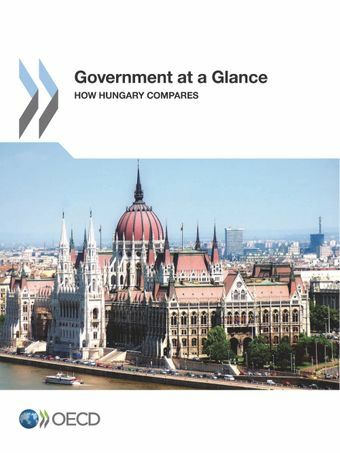 Government at a Glance: How Hungary Compares presents recent comparable data on key indicators of government activities and performance in Hungary, compared with its neighbouring countries (Austria, Czech Republic, Germany, Poland, Slovak Republic and Slovenia) as well as the OECD average. The main goal of this publication is to identify progress and persisting challenges in public sector reform in Hungary and to highlight some areas where public sector efficiency might be further improved in future years. It provides indicators on a wide range of government activities, including public finance management, public employment and pay, administrative burden for businesses, and the delivery of services in two key areas (health care and education).